Abstract: Airwheel is a high-tech transport product that makes it possible to travel with low-carbon and zero emission. Join the team of Airwheel electric scooter riders to keep away from haze and traffic congestion and enjoy the environmentally-friendliness by giving a source of strength. Everyday millions of cars piled up on streets in sluggishly moving traffic flow, and millions of people get stuck in the traffic congestion helplessly. Imagine how depressed and gloomy people are feeling when they stuck halfway home. Worse still, they have to breathe the waste gas and when they look up to the sky, they see nothing but a grey sky. What a terrible experience, and the more terrible is that this is the life many people have to live every day after a whole-day tiring work. Therefore, it is high time that people rescue themselves by changing the way of daily transports. Now people have an alternative transport that can keep away from air pollution and city congestion- Airwheel electric self-balancing unicycle. Airwheel self-balancing scooter is specially designed in the concept of environmentally-friendliness and energy saving. It is powered by electricity- a type of clean resource, so it causes no air pollution. 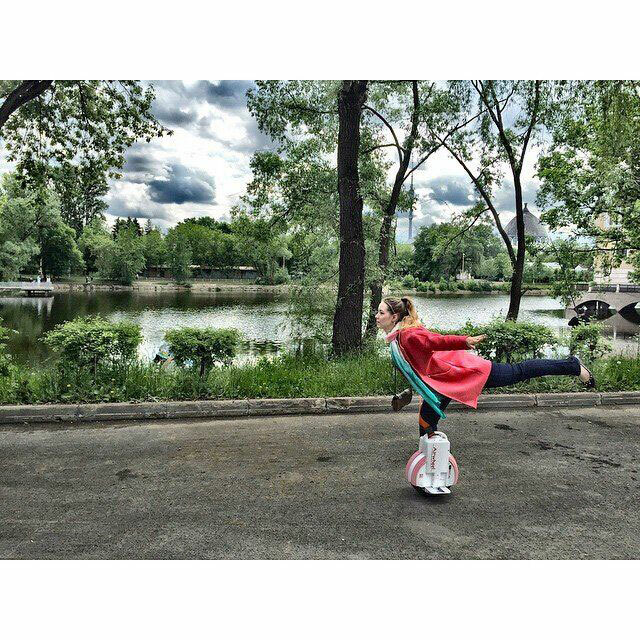 Besides, Airwheel self-balancing scooter is also designed to minimize the electricity consumption in the travel. 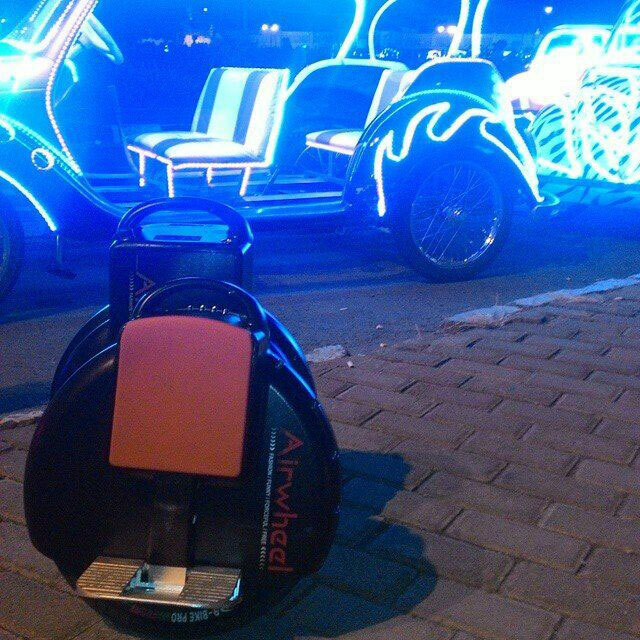 Airwheel electric scooter is capable of running a non-stop journey of hundreds of miles with consumption of 1-3KWH, realizing the concept of low energy consumption. In fact, people can take actions to build up a better living environment by the way of green transportation with Airwheel self-balancing electric scooter, improving the urban ecological environment, which is beneficial to the people’s health and pleasures. The sense of happiness can be intensified if people are totally free from the anxiety of lateness for work. It is easy to go to work on time easily and fast by riding Airwheel electric self-balancing scooter, and being punctual forever is not a challenge but a habit with Airwheel electric scooter. For those people complaining about the long distance from office to subway station, Airwheel scooter electric is an unparalleled alternative transport that gives the pleasure of speeding up to the destination like flying. People no longer have to worry about parking space for the scooter is small in size and easy-to-carry. Most importantly, the self-balancing scooter can accompany you the whole journey and be the best helper. With Airwheel electric self-balancing scooter, people are no longer helpless in face of city congestion and pollution. Say Goodbye to Congestion, change your mind and join the team of Airwheel electric scooter riders.